In a world where Howard Stern just renewed an $80 Million Dollar contract with Sirius XM for his satellite radio show, and Oprah no longer has the #1 daytime talk show; it's refreshing to know women are still a huge influence in talk broadcasts. 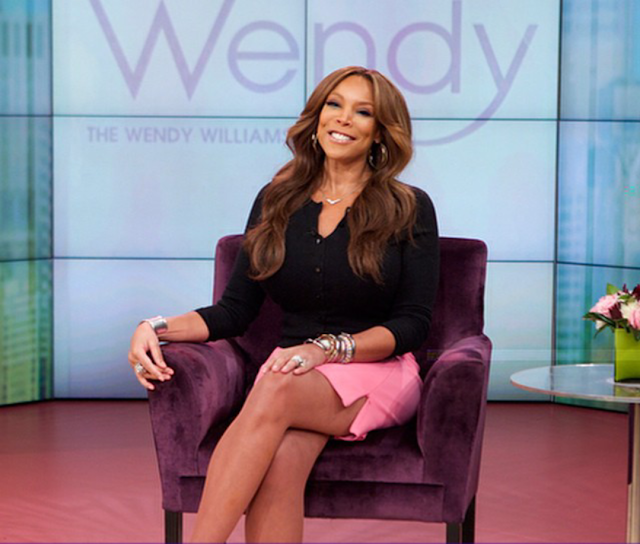 Howard Stern isn't the only one who recently renewed a contract; Wendy Williams did too! No matter how you feel about her, Wendy's here to stay... for another 6 years!!!! How you doing? Congratulations to the newest Queen of Daytime Television. She's come a long way, paid her dues, and deserves this legacy. Ellen, is right up there with Wendy. She's not going anywhere - anytime soon. One talk show I am a bit surprised about is The Real however. No shade, but I didn't expect it to last three seasons. I guess that's because I don't watch it lol. I'm not crazy about FOX... but kudos to those ladies as well.... Interviewing the First Lady; Michelle Obama, is a huge accomplishment. 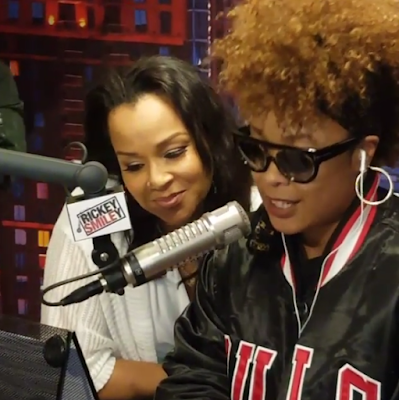 Da Brat also deserves a round of applause, for officially joining Ricky Smiley's cast on Dish Nation. Bye Claudia Jordan! She doesn't seem to have much luck with broadcast. Anyway, Dish Nation is one show I do watch on FOX; if I'm up late. ... But what about the shows without men? The Breakfast Club Co-host Angela Yee has been doing her thing for a while, with her show Lip Service; also on Sirius XM. Yee recently interviewed Marlon Wayans for his new movie "Fifty Shades Of Black". Angela's a favorite with celebrities and fans alike. Her reserved, inquisitive, home-girl persona fits in well with every personality. Ms. Coach Cooch Tionna Smalls. 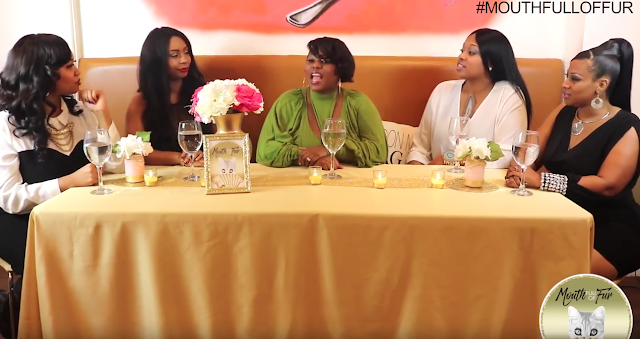 Tionna, the author of Girl, Get Your Mind Right, is most known for her blunt, outspoken, yet hilarious relationship advice, and commentary on VH1: What Chili Wants series. 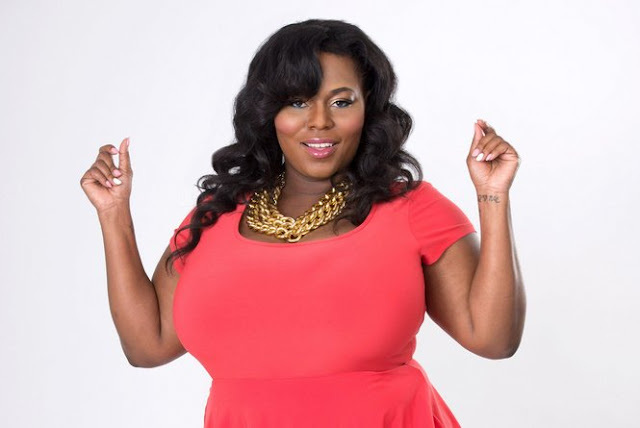 Taking her expertise to new heights, Tionna premiered her own YouTube show Mouth Full Of Fur late December 2015. Mouth Full Of Fur previews pop culture's hottest discussions in a girl talk led panel, hosted by Coach Cooch, and her Rich Kitties every week. If you haven't seen the show yet and love gossip, definitely check it out. OSODIVA is also the co-host of Believe The Hype radio show based in New Jersey. 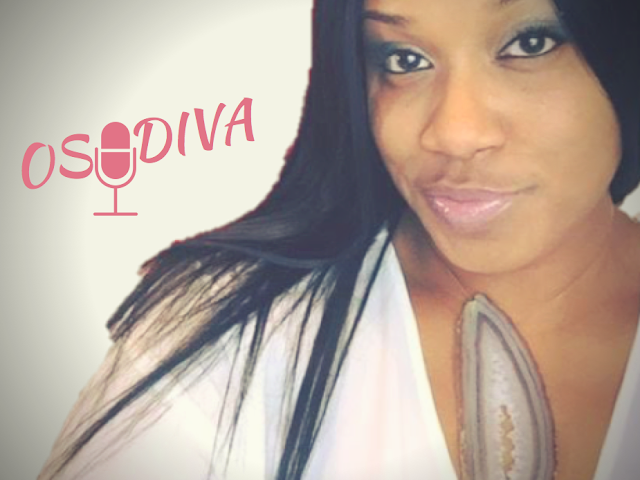 She's launching her own podcast DIVA DEN in March. That's gonna be dope!.... Stay tuned. For radio interviews, or collaborations with OSODIVA, contact me at pitchfash@gmail.com and we'll set it up. Another female gossip host, I came across while surfing YouTube is LovelyTi. I don't have much info on her, but would love to meet her in person. She gives great re-caps and awesome commentary. Really professional presentations.... She definitely does her research. This interview with her and She's Ryan is hilarious. If you're not that into comedy or gossip, and prefer to listen to business talk; here's a few podcasts recommended by xoNecole.